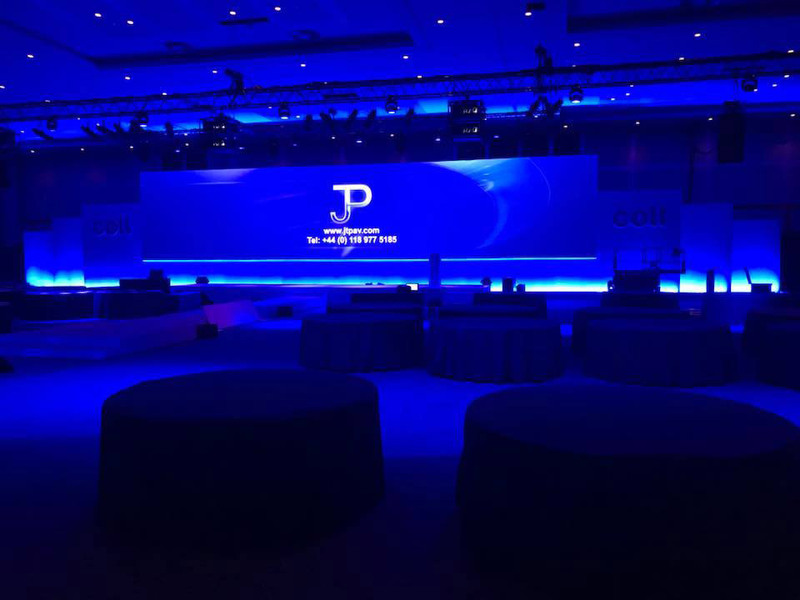 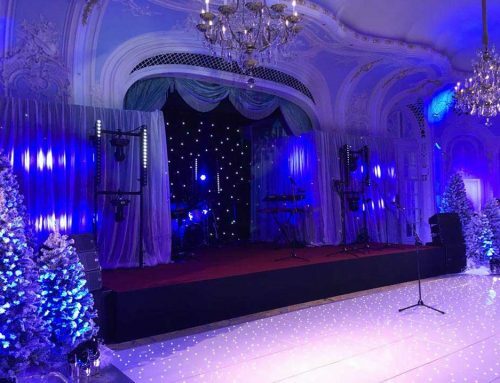 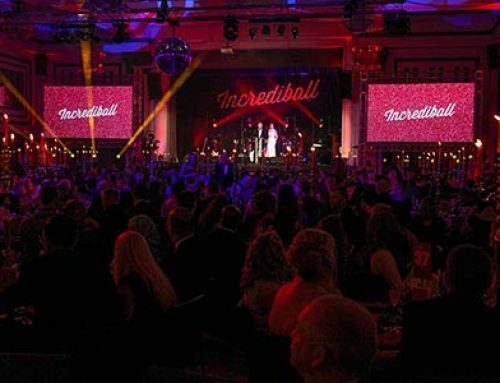 January 5th of this New Year sees long standing JT Event Truck customer JT Productions utilising the assistance of Entertec’s technical inventory for the first time. 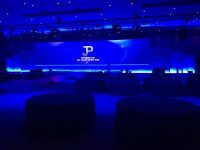 Our very own Jamie Reed designed and installed a flown KARA system complimented with X12 delays, X8 fills and SB18 subs to the Arora Suite at London’s prestigious Intercontinental O2 hotel for a week long corporate. 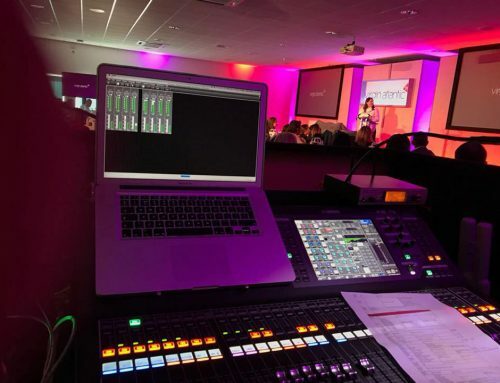 Elsewhere on site, 5XT’s with SB15 subs, and HK ELEMENTS took care of six breakout rooms… plus a 45ft trailer to cover the transport requirements of course!